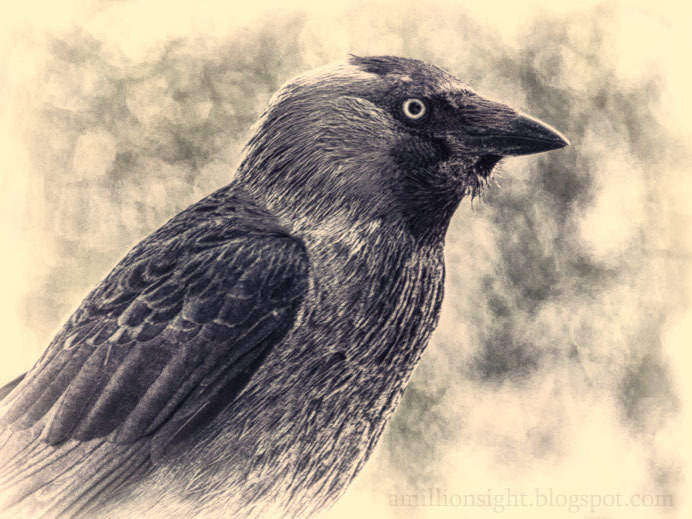 The Western Jackdaw, thats the name for this bird. You can found it so many here in Sweden. Hahaha.. selalu dihatimu? Mampus dah gw..!